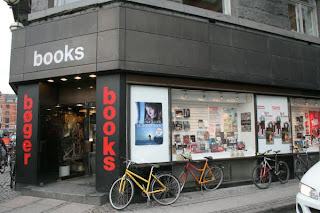 The Danish capital Copenhagen is known to offer a great selection of local independent bookstores. What's even better, as is the custom in all Scandinavian countries, practically every bookstore also has a decent English language section. However, this bookstore, located in the center of the city at the City Hall Square stands out both in terms of its size and its long tradition. The bookstore currently occupies two floors in the building which houses one of Denmark's largest newspapers - Politiken. During the years it has built a reputation of one of the best sources of English literature in the city. Politikens Boghal was opened in October 1915 by Alfred G. Hassing. When the bookstore opened, it was no larger than a newsstand kiosk and in 1919 it got divided into the domestic and foreign department. This is were the tradition of a very-well stocked English section starts. 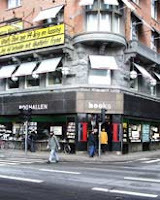 The stock of the modern Politikens Boghal offers a wide selection of titles both in Danish and in English. The English section covers titles from the fiction category where you can find everything from the classics to the fresh releases, but also a wide selection of non-fiction titles. 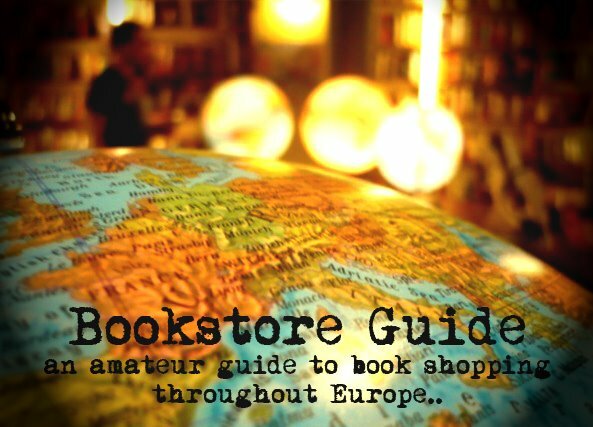 This category offers books on economy and business, biographies, visual arts, issues related to Denmark, its culture and history, and many other topics, but it's mostly praised for its great selection of travel guides and history books. The bookstore also specializes in antiquarian books.